ACL Study Day is a one-day, lecture style conference focusing on rehabilitation after ACL reconstruction. 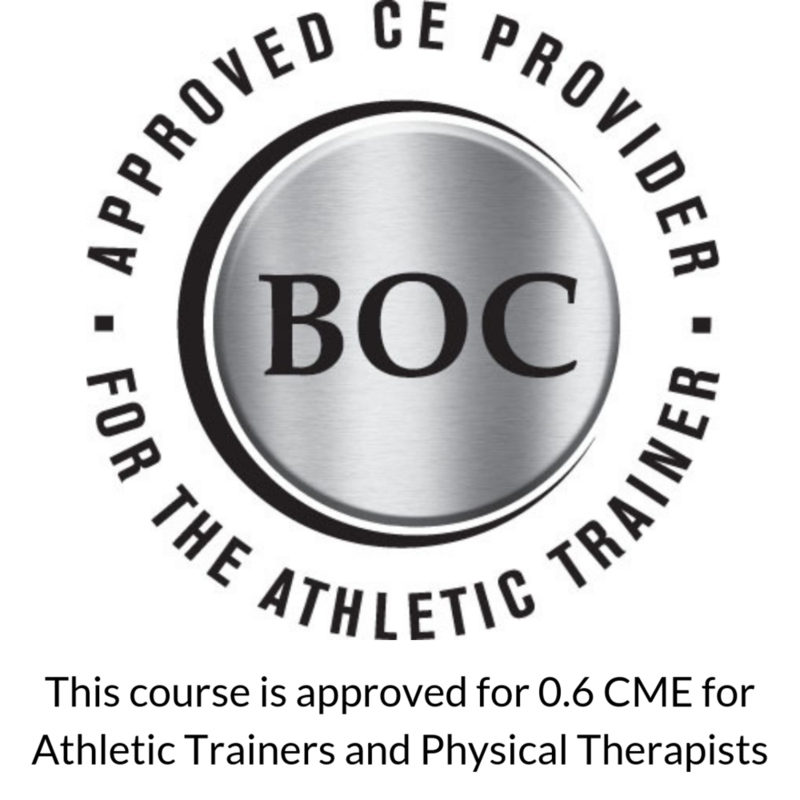 It will provide 6 contact hours and is geared toward the rehabilitation professional. 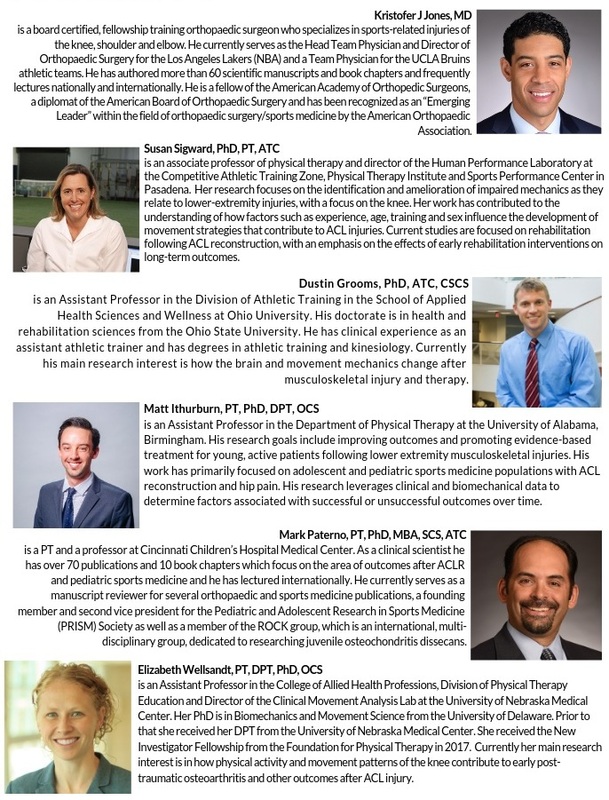 Our expert speakers will cover topics ranging surgical technique to return to play and beyond. Come join us on the beautiful UCLA campus for a day of learning. The information provided will be the most recent up-to-date research, clinically relevant, and enable you to take action right away in the clinic/training room. 9:15 Susan Sigward, PhD, PT, ATC - Learned non-use following ACL reconstruction: How can we avoid it?